How do you screen potential tenant(s)? Every applicant (over the age of 18) who will be living in the property must complete a credit check, criminal background check, and employment verification. These are done by S2Verify at no cost to you. While we can’t share the results of any screen, we will give you our recommendation (based on Capital City Realty’s Tenant Recommendation Requirements) to accept or reject an applicant. As always, we follow all laws concerning Fair Housing. At AtlantaLPM, we do business in accordance with Federal, State, and local Fair Housing Laws.  For details on Fair Housing, please click here.